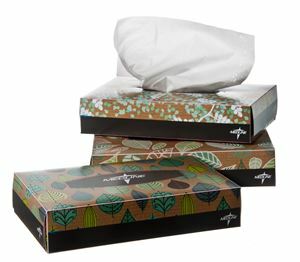 Facial tissue by Medline Canada is designed to use on face. Made up of recycled paper to help protect the environment. Comes in different size boxes for the convenience of customers. Perfect choice for your facial use. Available in 6" x 8".